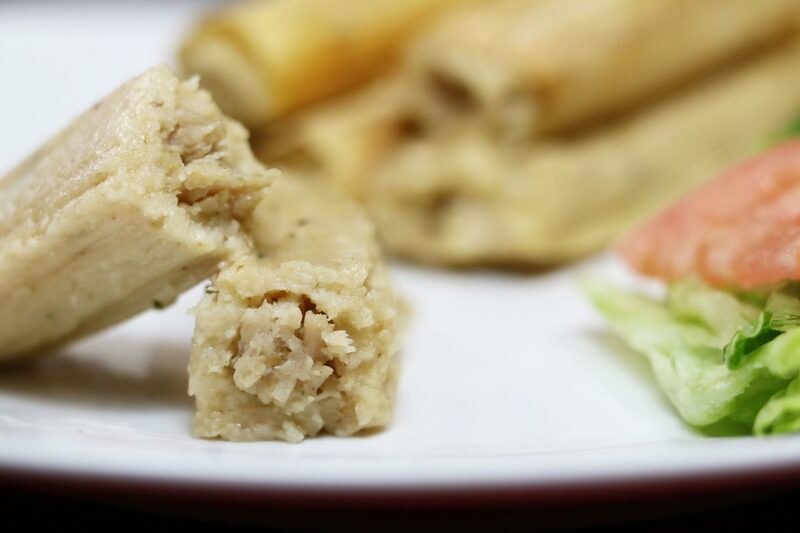 Movie Nights Are Always Better with Amazing Tamales on Your Table! Posted on September 18, 2018 at 4:57 pm. 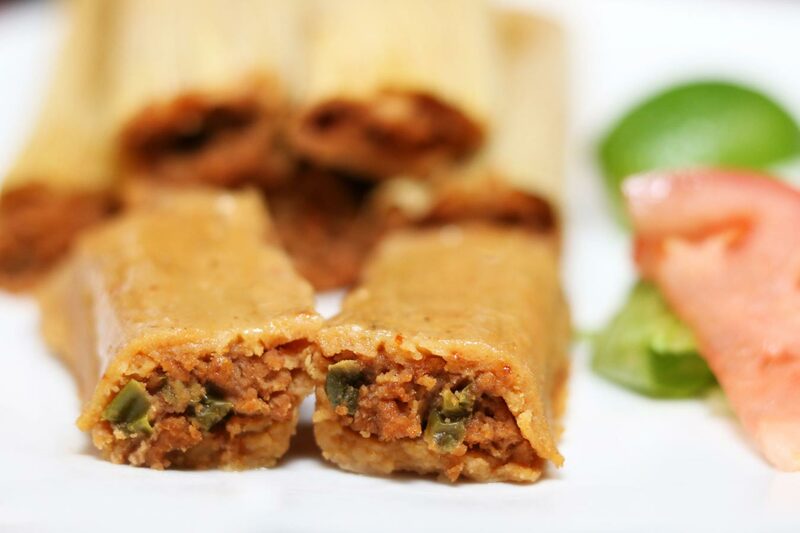 Three Ways to Enjoy Our Delicious Tamales as Leftovers! Posted on September 7, 2018 at 12:05 pm. 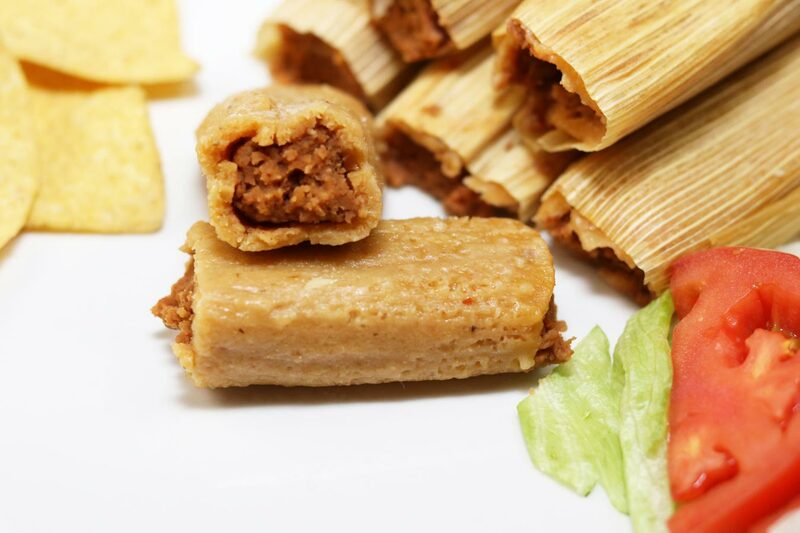 Take a Break from Last-Minute School Shopping with Our Tamales! Posted on August 15, 2018 at 5:21 pm. 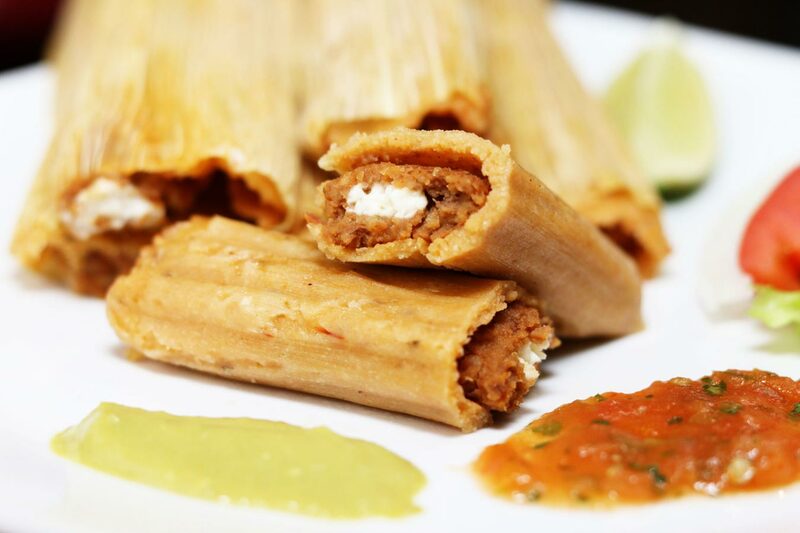 3 Simple Activities to Enjoy with Our Delicious Tamales for the Rest of Summer! Posted on July 27, 2018 at 12:00 pm. 3 Important Things that Help Us Stand Out in the Rio Grande Valley! Posted on July 10, 2018 at 4:56 pm. Plan Your Fourth of July Celebration with Delia’s! Posted on June 26, 2018 at 3:58 pm. Celebrate an Unforgettable Father’s Day This Year with Delia’s! Posted on June 11, 2018 at 5:31 pm. School is Out and Delia’s is Here to Help with Your Meals! Posted on May 31, 2018 at 10:25 am. Celebrate This Upcoming Three-Day Weekend with Delia’s! Posted on May 24, 2018 at 10:40 am. 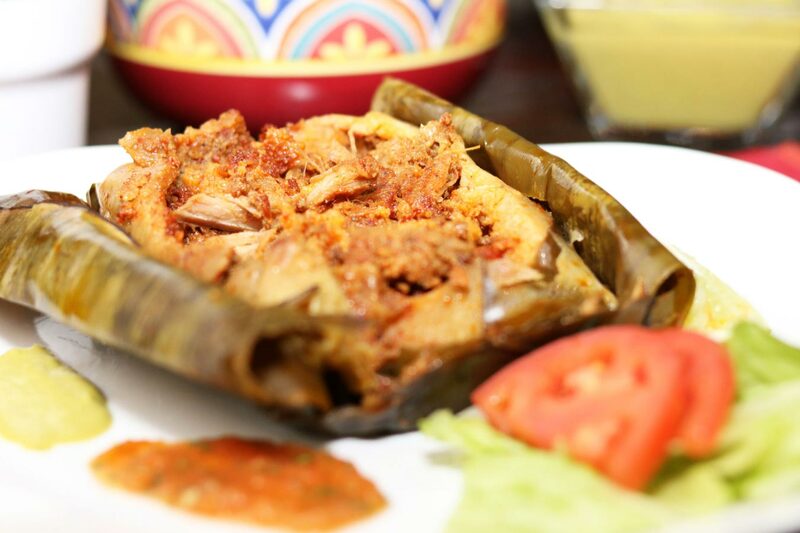 Summer Tamales: Choose Delia’s for Your Kids’ Appetite! Posted on May 15, 2018 at 12:55 pm.